Anchor Health Properties (Anchor), in collaboration with Tennessee Valley Eye Center (TVEC), announces the grand opening of the new 18,000-square foot state-of-the-art ambulatory surgery center. 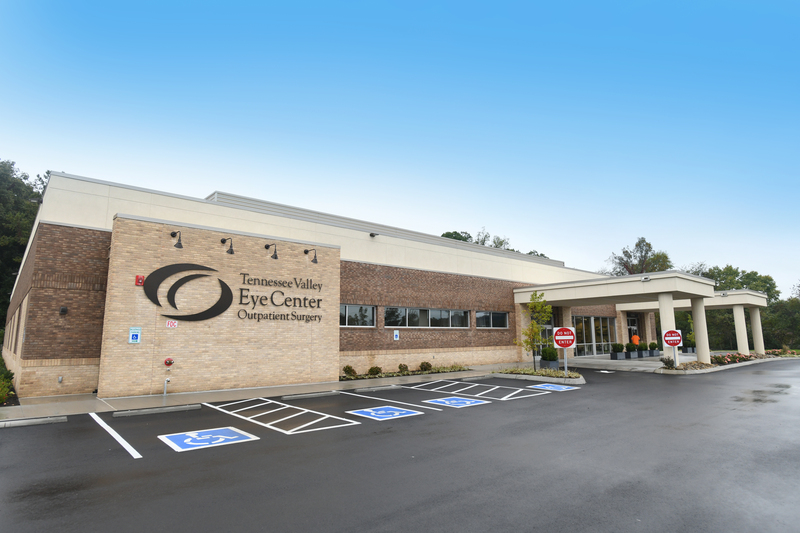 Located on Capital Drive in Knoxville, TN, TVEC’s new facility will be the largest dedicated ophthalmology surgery center in the state. The new surgery center features six operating rooms, one procedure room, and cutting-edge technology designed to enhance the center’s current capabilities. The facility is also adjacent to TVEC’s affiliated physician practice medical office building, thus creating an ophthalmology campus. Having completed Phase I on-time and under-budget, the team is now turning to Phase II – a full renovation and expansion of the adjacent medical office building which houses TVEC-affiliated physician practices that perform surgeries in the new center. TVEC directly engaged Anchor Health Properties as development manager / owner’s representative on this project. Knoxville-based firms Design Innovation Architects and Johnson & Gaylon served as architect and general contractor, respectively. First Tennessee provided financing for the project.